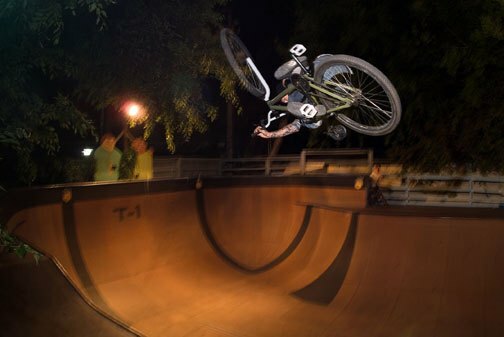 That bowl video is sick! I have ridden my 24 at the park quite a bit. I can air big quarters a little bit, but nothing huge. True vert riding on 24s would be rad… and it’d probably be super smooth. 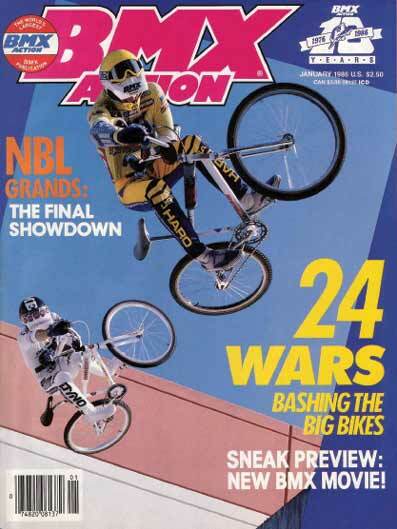 I always heard that Mat Hoffman wanted 22s for vert. He felt they would fit the transitions better. There is a company called Faction out of the UK making 22 inch bikes. I am on the waiting list for the park model they have coming out.